Why Yahoo just poured $30 million into the pocket of a 17-year-old British tech prodigy says less about the power of precociousness than it does about the sheer magnitude of digital information overload—and the lengths Internet giants, corporations, and individual users will go to reign it all in. Already removed from iTunes and soon to be absorbed into the Yahoo bag of tricks, the Summly app uses super smart teen math and a slick interface to essentially do one thing, and do it really well: Aggregate newsfeeds into a format best suited to the smaller screens of mobile devices, and the shorter attention spans of their users. As perceptive writers have already pointed out, Yahoo didn’t buy an app, they bought an algorithm, a brilliant way of sharing data. Using artificial intelligence and natural language processing, the British Boy Wonder’s data mining and sorting tool goes beyond mere syntactic filtering to semantically compress and share the news. Not only is the volume of information overwhelming, but the number of disparate sources remains confusing, difficult to consolidate, and often chaotic. The promise of algorithms and interfaces like Summly is not only the nuanced aggregation of data, but integration of multiple channels into a single, intuitive user experience. What kind of opportunities might this hold for healthcare? No industry is more data-intensive than healthcare, especially for the end-user, the patient, who is forced to tackle everything from insurance paperwork to personal health records. The very promise of mobile health for consumers is information-driven, our devices providing real time feedback meant to engender behavioral change. 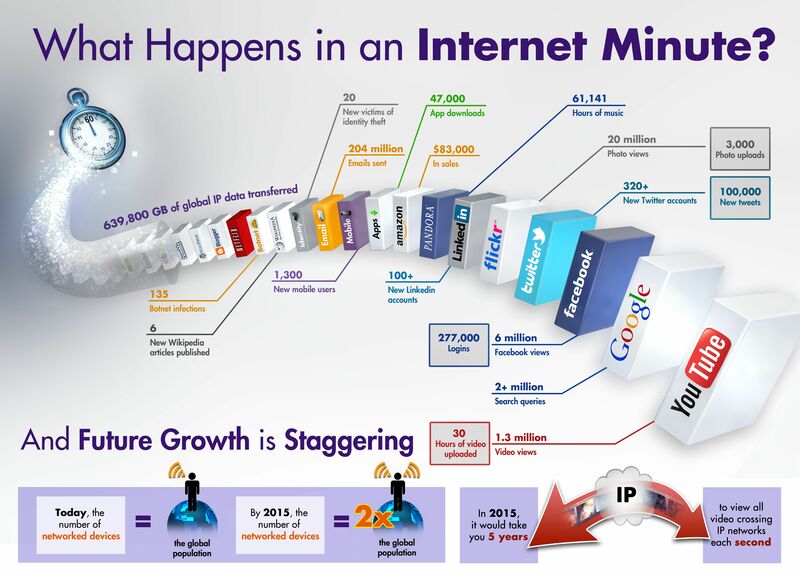 Aggregating data is one thing, but making sense of it another. As we’ve seen with innovative enterprise-level data sharing platforms like Treato Pharma, the ability to extract meaningful insights from a mountain of information and present key takeaways in a visual, intuitive manner is fundamental. What about for individual users? To help accomplish that goal of personal empowerment, Tictrac is a consumer health platform that cuts through data clutter. 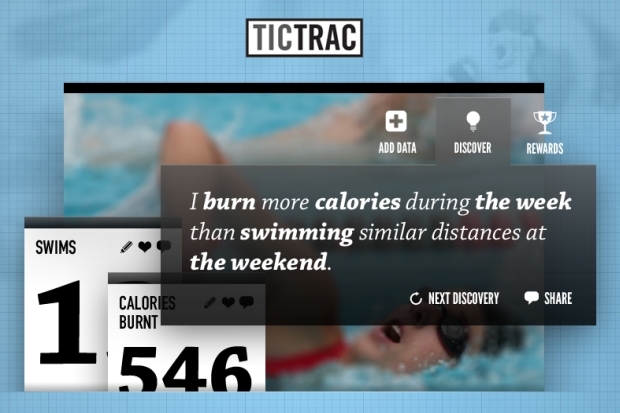 By synching multiple streams of personal health information into a single, central lifestyle dashboard, Tictrac allows users to better understand their unique health influencers, and make positive behavioral changes. 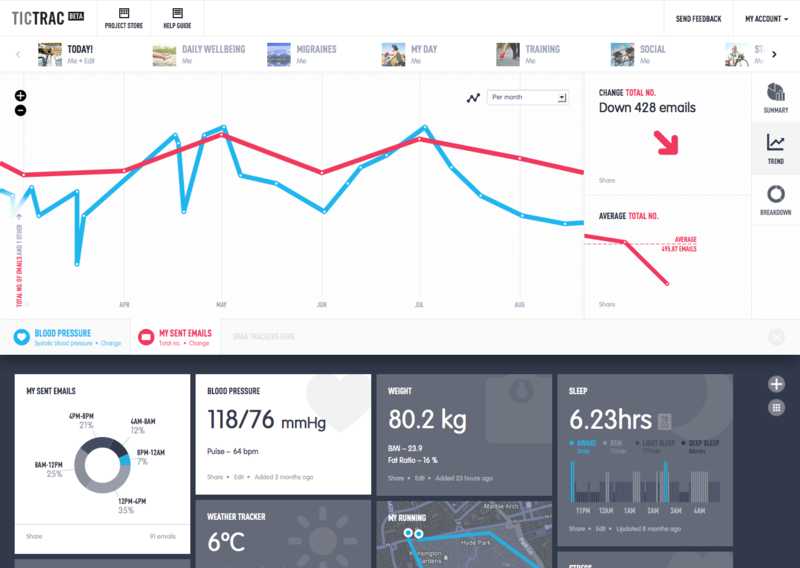 Designed to compel positive action, Tictrac creates a visual mashup of the data from over 50 devices and third party services/apps across all lifestyle verticals, including: fitness apps (MyFitnessPal, RunKeeper) to medical (Withings, Body Media) to personal (Fitbit, Garmin) and even social (Facebook, Twitter), and many others. Not only is the data made sharable to friends, family, and even healthcare experts, but it can be reconfigured into useful reports and personalized health, wellness, and fitness programs. Doing so Tictrac not only solves the data overload challenge, but organizes streaming content in a way that is actionable, guiding the user to better health. Another benefit of smart aggregation and intuitive visualization is connecting otherwise disparate pieces of health data. Sleep data from Fitbit and the food log from MyFitnessPal might reveal a correlation between less sleep and unhealthy eating; blood pressure readings from Withings compared to email volume from Google could show an increase in blood pressure on busy work days. 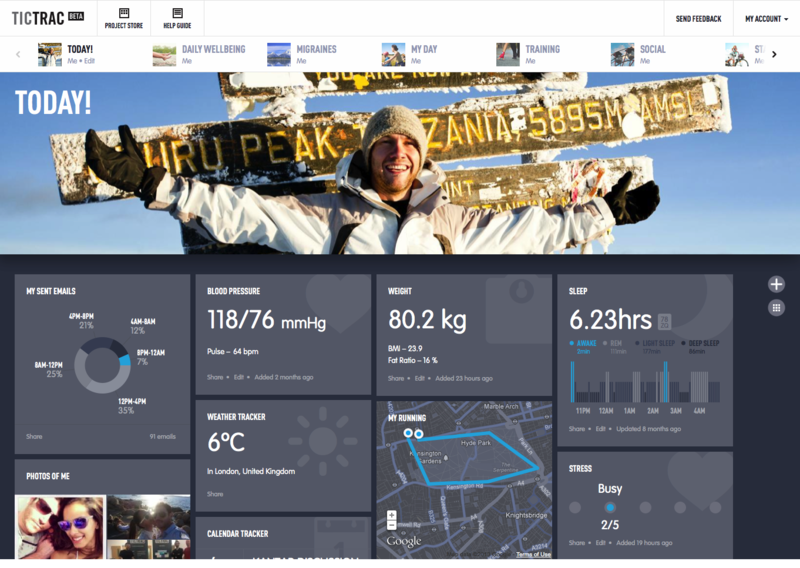 Dashboards can also be custom designed by condition, with relevant data streams from multiple devices and channels helping the user to monitor and manage for asthma, migraines, and other challenges. Important pieces of information are brought to the user’s attention, and presented in a comparative manner adding dimensionality. 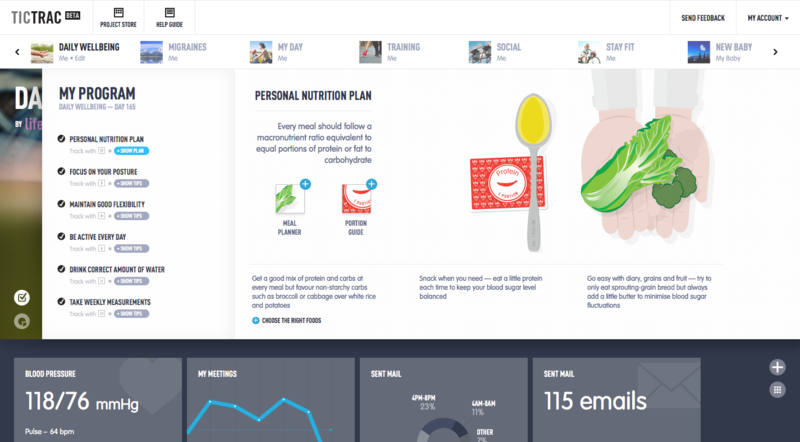 Tictrac is off to a great beginning, and exemplifies the fresh new digital health startup. They won Best New Company at Health 2.0 in San Francisco last October, and were recently recognized as one of the 15 influencers shaping digital health alongside Dr. Eric Topol and Nike CEO Mark Parker. Learn more about Tictrac, and see for yourself.